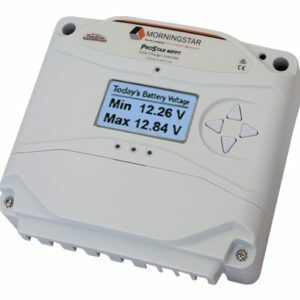 Morningstar’s Wire Box for ProStar MPPT (model: PS-MPPT-WB) is an optional two-piece enclosure accessory that can replace the standard wire cover on the bottom of the ProStar MPPT solar charge controller. 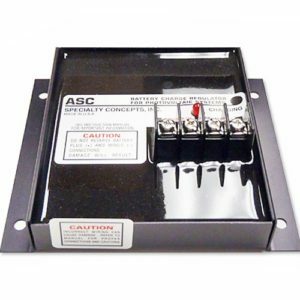 This Wire Box accessory provides an effective cover and additional space for #2 AWG wire and conduit leading to and from the ProStar MPPT solar charge controller. 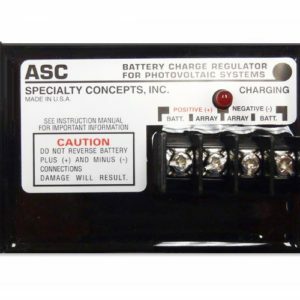 Inspectors may require or recommend this Wire Box to reduce hazards associated with exposed wires, conduits and connections.